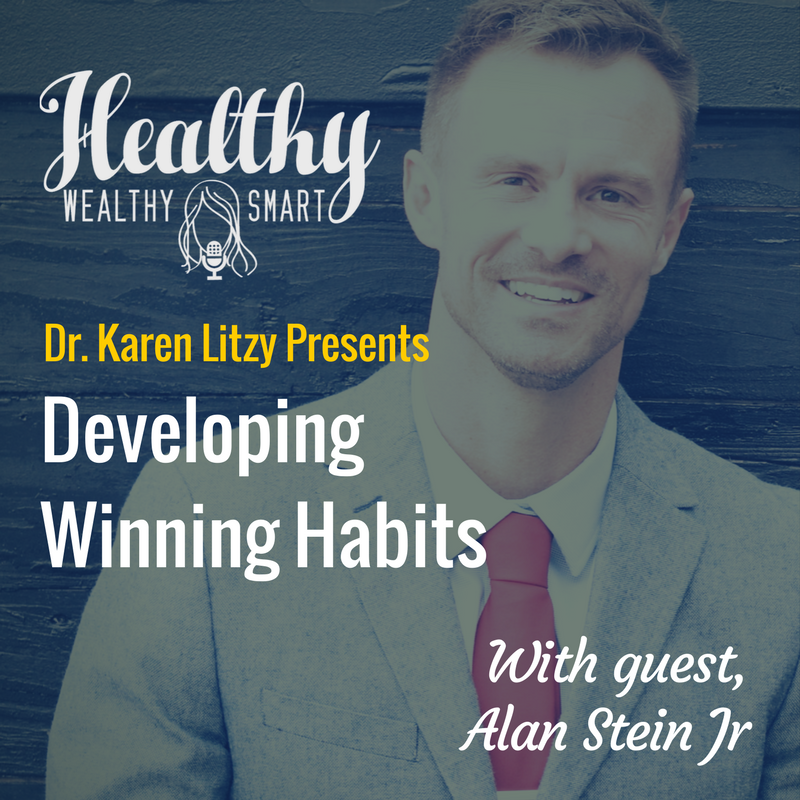 On this episode of the Healthy Wealthy and Smart Podcast, Alan Stein joins me to discuss how to develop winning habits and the qualities of great leadership. Alan Stein, Jr. is a veteran basketball performance coach, corporate speaker, podcast host and social media influencer. Alan delivers high-energy keynote performances to develop genuine leadership, authentic team cohesion and true mental toughness. He inspires his audiences to take immediate action and improve their mindset, habits and productivity. Alan Stein, Jr. is a veteran basketball performance coach, corporate speaker, podcast host and social media influencer. He has spent the past 15 years working with the highest performing athletes on the planet (including NBA superstars Kevin Durant). Alan delivers high-energy keynote performances to develop genuine leadership, authentic team cohesion and true mental toughness. He inspires his audiences to take immediate action and improve their mindset, habits and productivity. In other words, Alan teaches organizations how to utilize the same strategies in business that elite athletes and coaches use to perform at a world-class level. He is an amicably divorced father of 7-year-old twin sons (Luke and Jack) and a 5-year-old daughter (Lyla) and lives just outside of Washington, D.C.